Idiot UK Drivers Exposed (www.idiotukdriversexposed.com) is an online video platform which highlights examples of dangerous driving in the UK. Established in 2015, it hosts videos contributed by members of the public. The site has grown in popularity very rapidly – on a daily basis, it receives 30-40 new videos from contributors, with an average of 10.2 million views per week. The website had previously been deployed with a different host on shared servers alongside other websites. However, clips can frequently go viral, resulting in unpredictable and heavy spikes in site traffic. For example, during the first week of February 2016, Idiot UK Drivers Exposed used 111GB of bandwidth alone, bringing the whole server to a standstill and causing their service to be interrupted with their previous host. Instead, they needed a dedicated hosting solution which could cope with ongoing growth, as well as traffic spikes caused when its videos are featured on major news outlets and TV shows. Idiot UK Drivers Exposed then began looking for a new hosting provider. Key among their selection criteria was to find a partner who not only could deliver the service and performance flexibility to cope with changes in site traffic levels, but do so with transparent and predictable pricing. Hyve was chosen due to its ability to meet these needs, its provision of dedicated server space (with sizable bandwidth capacity) and its UK-based support team who are available 24/7. Hyve’s approach is to remove the stress and complexity of deployment, migration, and evolution from customer online platform development by employing the a continuous process: Consult, Design, Deploy and Maintain. The consult phase seeks to understand client needs in order to architect the perfect cost effective solution, within budget and to a project planning timeline which fits client planning precisely. Project deployment focuses on key technical milestones ranging from server build, migration and content delivery, to platform configuration, fine tuning and launch. Hyve maintains and delivers 24/7 monitoring and support, backed up by ongoing performance tuning, giving every client the ability to scale Hyve’s services according to their requirements. Since the initial deployment, the site has maintained it’s rapid growth, with the number of visitors continuing to rise, especially when specific dashcam videos receive wide attention. Hyve worked closely with the site owners to ensure bandwidth and performance was able to stay ahead of demand. In addition, the site added to its capabilities with the launch of an online store, offering high quality dash cams, including those from leading manufacturer, Nextbase. 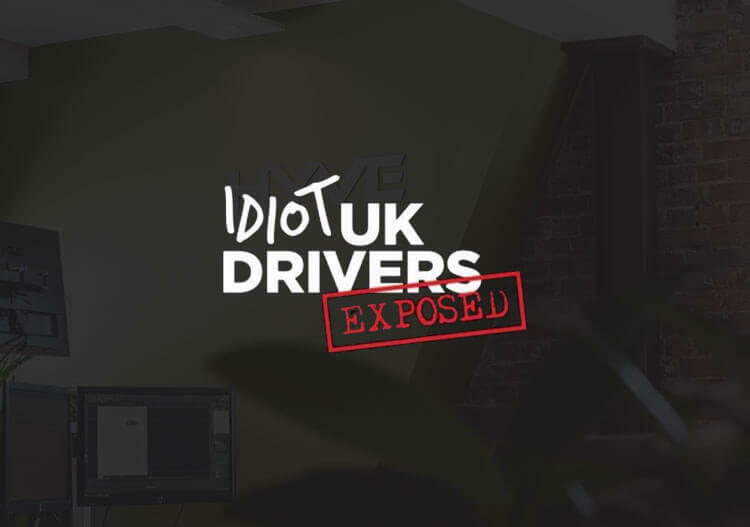 According to Idiot UK Drivers Exposed, the support of Hyve has been key to enabling the business to continue on its journey of rapid growth, with a particular emphasis on performance, support and pricing. It has also given them the confidence to plan for ongoing growth in the popularity of the site, with the option to add further services such as a blogging section and an online store.